Your satisfaction is important to us. 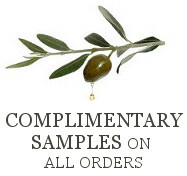 Please use the form below to email questions about your order, products, online orders, product testimonials and more. We'd love to hear from you! Our offices are open 10am-4pm Monday-Saturday (PST).